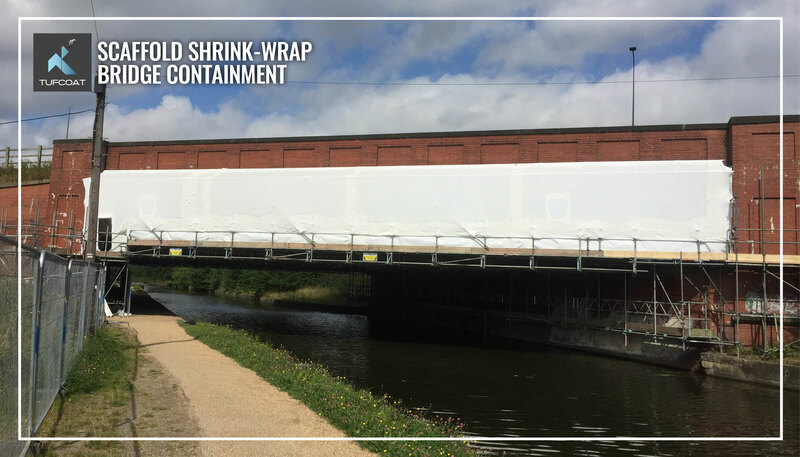 A common application of our Scaffold Shrink Wrap is for bridge maintenance projects where containment of harmful residue is required, from works such as shot blasting and new coating application. 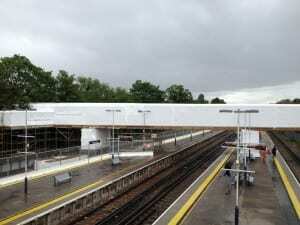 Shrink Wrap can be used to encapsulate scaffolding structures around bridge works taking place. The sheets are welded together and shrunk down with a heat gun to produce a drum tight shelter. 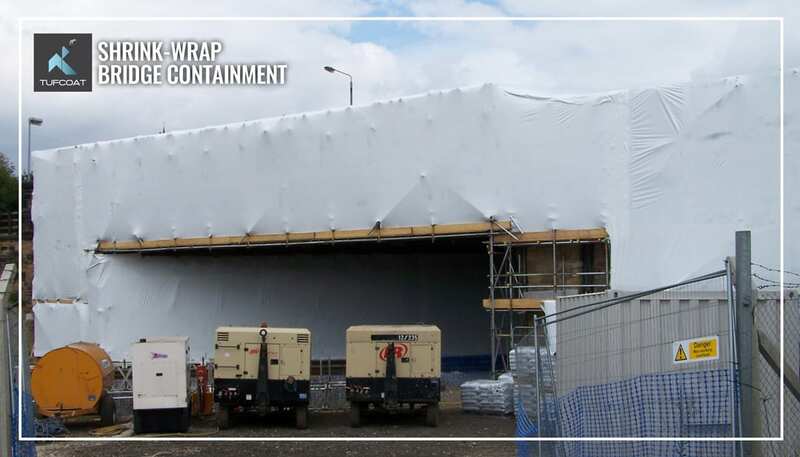 This creates a sealed internal environment, which contains any debris produced and prevents harm to the surrounding area. 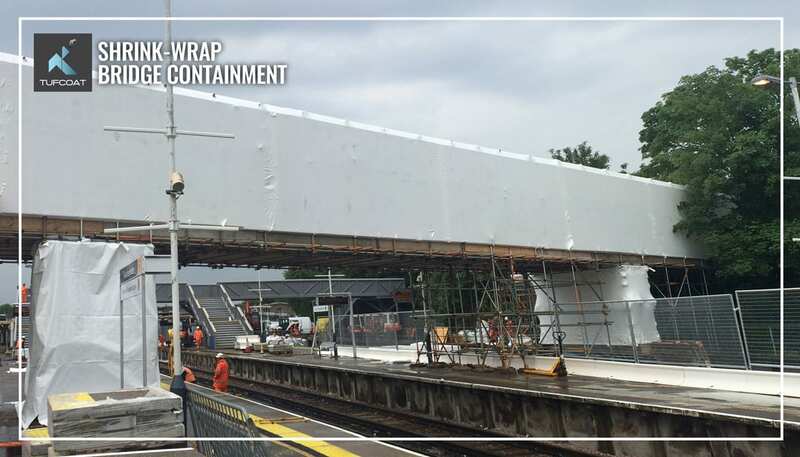 We can also provide an additional service called final seal, which uses battens and extra sheeting to ensure maximum bridge containment. 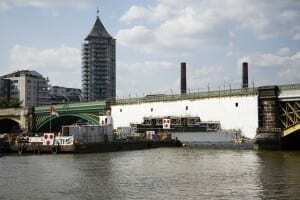 We have worked on a number of prestigious projects, including works to the Silver Jubilee Bridge and Battersea Rail Bridge. 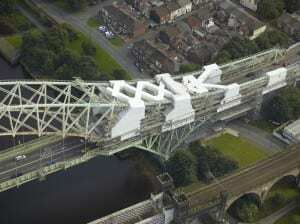 We can supply the Shrink Wrap Materials and accessories, and can also provide a full installation service. 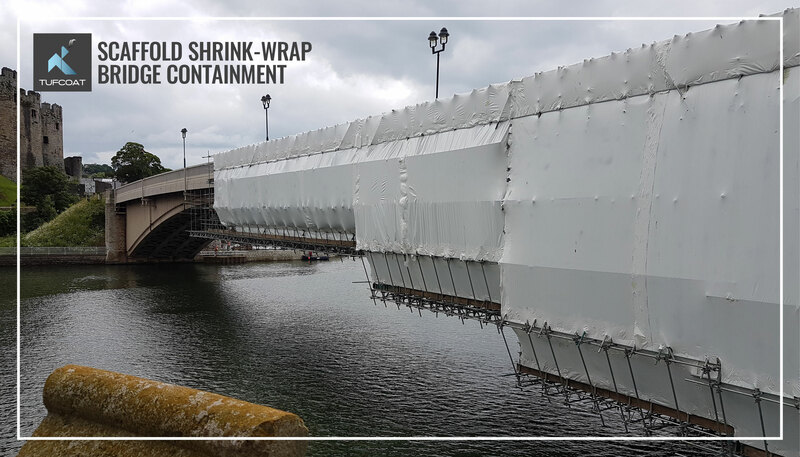 Tufcoat sheeting can fully encapsulate a structure, reducing the risk of environmental damage to rivers and nearby areas during bridge works.